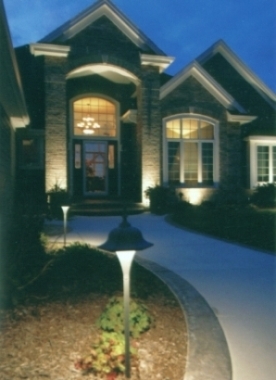 As the first landscape lighting company established in Wisconsin, Night Gardens has over 30 years of experience in design, installation, and service of landscape lighting systems. 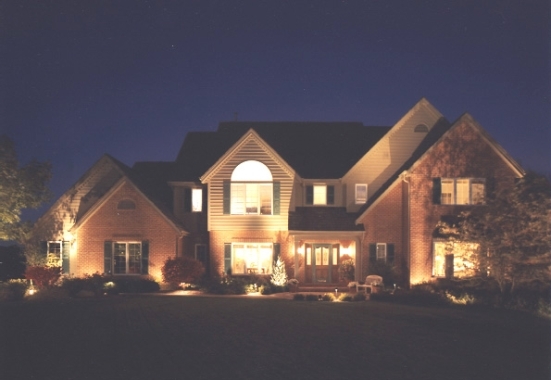 We understand the complexities of low voltage landscape lighting and communicate effectively with our residential and commercial clients. We conduct our business with integrity and listen closely to our clients' needs. We have hundreds of satisfied customers who regularly refer their friends and family to us. 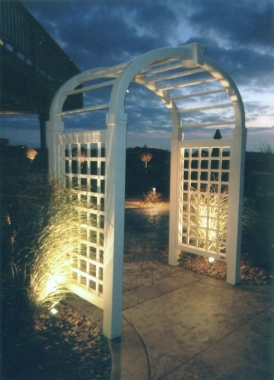 Others in the industry use a one-size-fits-all, sales-driven approach - but Night Gardens focuses on results. Our subtle approach to design will bring out the best in your property. Sample photos of our past projects. Have more questions, or want to schedule a free consultation? Copyright 2017 by Night Gardens. All rights reserved.